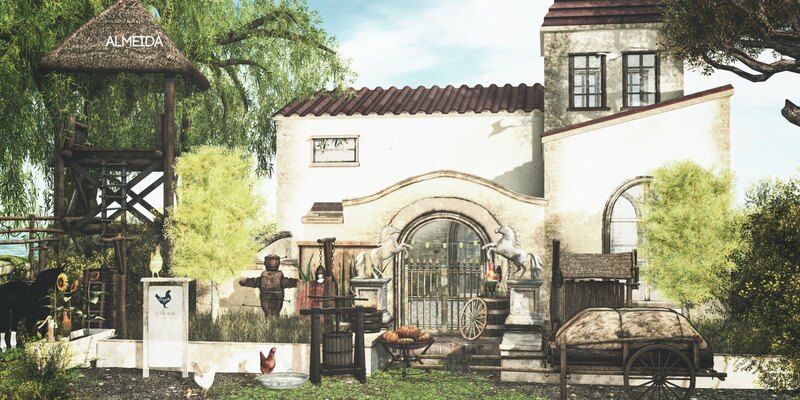 Serenity Style- La Hacieda de Morelosi @The Liaison Collaborative @New!! Serenity Style- La Hacienda de Morelos -Treei @The Liaison Collaborative @New! !